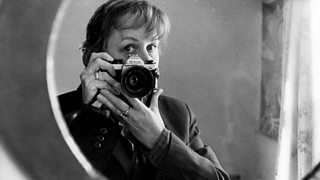 How has Val Wilmer become a world figure in the documentation of Black music and culture? 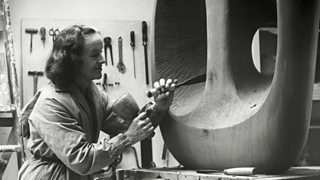 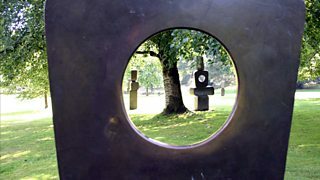 Juliet Gardiner profiles Barbara Hepworth, Britain's most successful female sculptor. 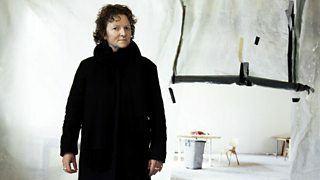 Interview with Tate Britain director Penelope Curtis. 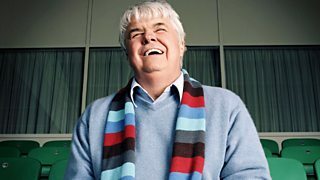 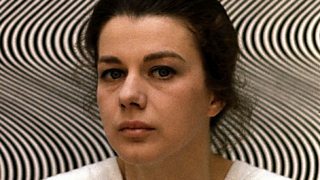 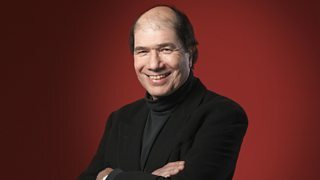 John Tusa interviews the British Abstract painter Bridget Riley. 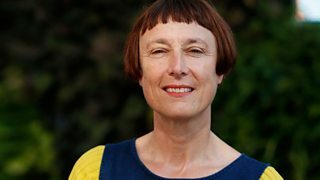 Mark Coles profiles artist Cornelia Parker, 2017's official election artist. 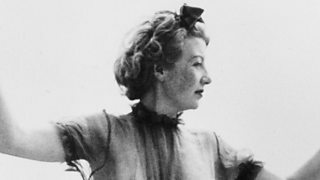 Iwona Blazwick on the visionary overlooked British surrealist Eileen Agar. 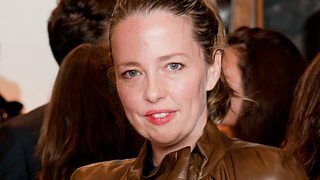 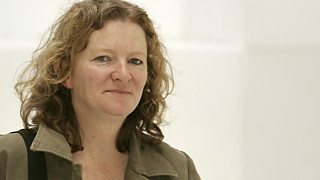 Artist Jenny Saville talks to Mark Lawson about painting flesh for her latest show. 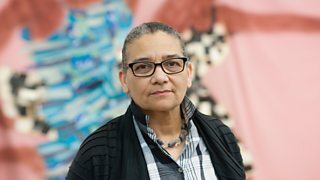 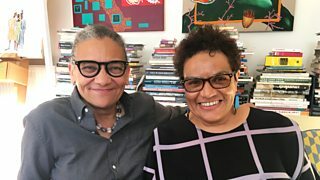 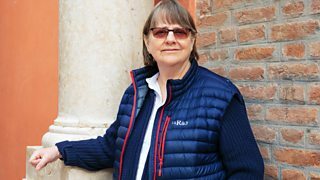 Michael Berkeley's guest is Turner Prize-winner Lubaina Himid. 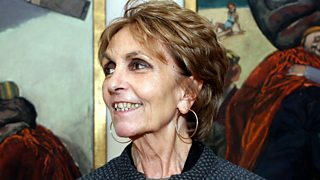 John Tusa talks to Paula Rego about her work. 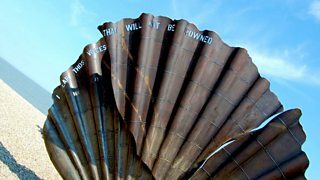 Maggi Hambling tells Michael Berkeley how Britten has inspired her painting and sculpture. 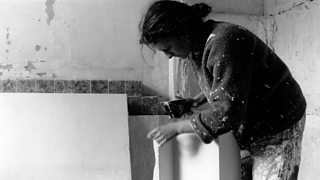 Michael Berkeley meets conceptual artist and film-maker Sam Taylor-Wood. 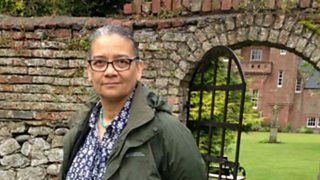 Lubaina Hamid discusses the theatricality and scope of her art.